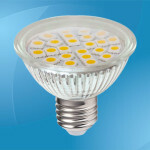 If you are currently using small halogen light bulbs to light up those dark corners, then look at switching to G9 LED bulbs in order to get the same amount of light, but by using less electricity in the process. 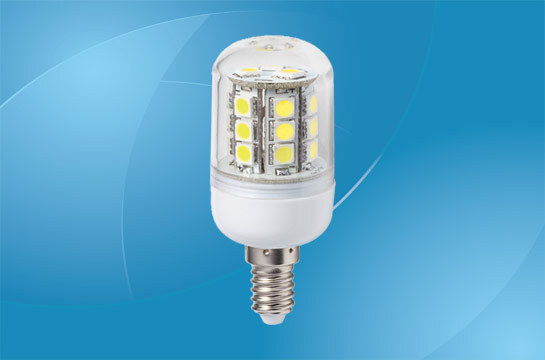 LED light bulbs are now replacing most of the older bulbs due to their increased efficiency and lasting for longer and what you will find with this type of bulb is that you do have a number of options to choose from as will now be described. These bulbs may appear to offer you a lower number of watts than the older halogen models, but the key is in the number of lumens that they then produce as this shows how much light they do actually emit. 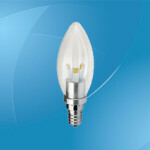 The lowest number of watts that you will find with this type of bulbs is typically 2W, although with some manufacturers it may be 3W or even 3.5W, and they do increase to 5.5W with several others available around the 4W mark. It is also worth pointing out that the 3W bulb is the equivalent of the old 20W with this increasing to 40W for those G9 LED bulbs that are around 5W. 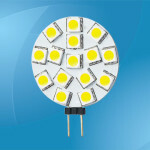 As was mentioned earlier, these bulbs use less electricity in order to give you the same light output as older models and what you will find with a number of makes is that these G9 LED bulbs can actually use up to 90% less electricity and clearly this will result in you saving a lot of money over the duration of the light bulb. These savings certainly do add up when you discover that these bulbs have a tendency to last for up to 50,000 hours before needing to be replaced making them a real bargain. The bulbs themselves are pushed into the light fixture due to them coming with two pins at the base and this does of course mean that they are only to be used in certain lamps where they are more like small spotlights. The bulbs themselves come with only two real shades to choose from with these being warm white and cool white with the difference in this being that the warm white has a slightly more yellow tinge to it making the room feel more cosy. When it comes to emitting light, then they spread it out rather than it being a narrow beam and this is why they are used for general lighting rather than as a way to focus light on a certain area. This is achieved due to they are designed as they have a series of chips along the full length of the bulb and the result is that the light is well balanced and they do not leave any dark shadows. Halogen bulbs are now being replaced by these G9 LED bulbs and the reasons why this is happening are clear and have been described above. If you use the old versions, then make your home more energy efficient by switching over now and taking advantage of the new bulbs using 90% less energy and lasting for tens of thousands of hours before needing replaced. They may offer you a lower number of watts, but they do not offer you less light making them the ideal solution for lighting up those dark corners in your home.